Provide victims a regular time to meet to share problem-solving techniques, express concerns and feelings in a supportive setting. Support group is held on Wednesday’s at 5:30 pm at our main office located at 918 E. 2nd Street, Casper, Wyoming. Provide clients with information, education, and emotional support. 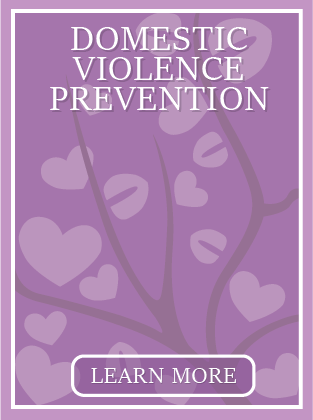 Educate clients on the Power and Control Wheel and the Cycle of Violence. Also, assisting clients in reviewing options available to victims of domestic violence, sexual assault, stalking and elder abuse.